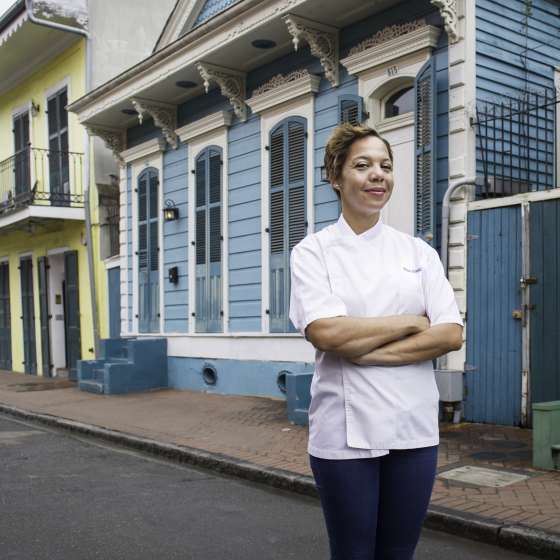 From St. Lucia to New Orleans, this Top Chef alum fell in love with NOLA and the city has fallen right back in love with her and her warm personality and Caribbean-inspired cooking. 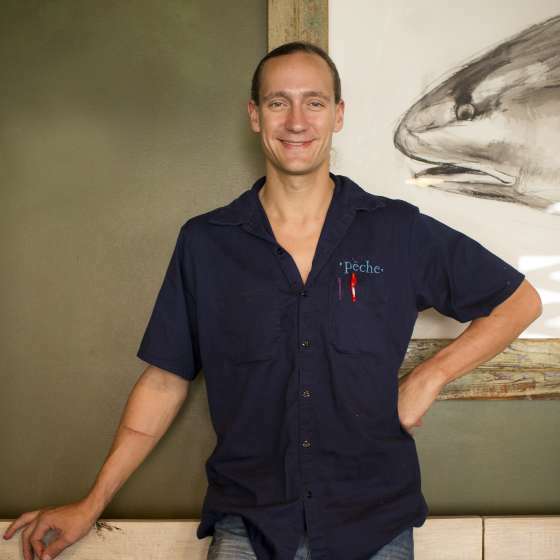 In May 2014, when the James Beard Foundation named Ryan Prewitt "Best Chef: South" and his restaurant, Pêche Seafood Grill, "Best New Restaurant." 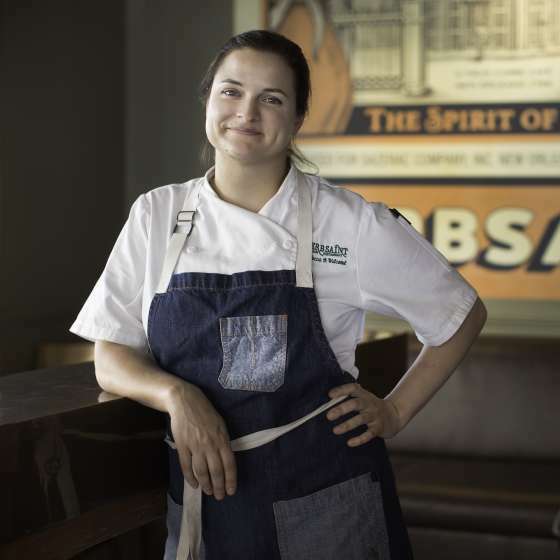 Rebecca became Herbsaint’s Chef de Cuisine in 2011. 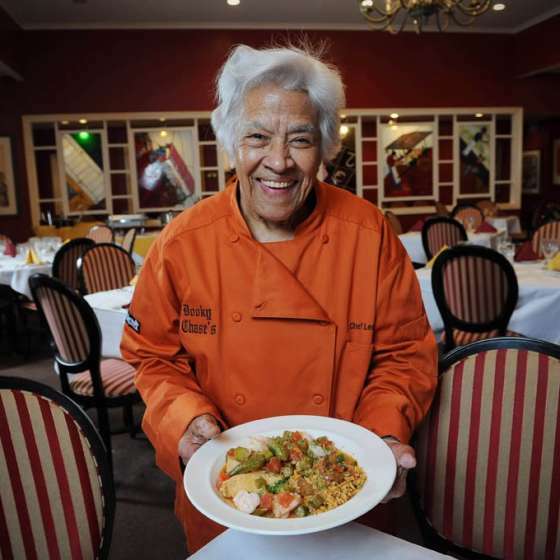 Then in 2017, she was honored with the prestigious “Best Chef: South” award from the James Beard Foundation. 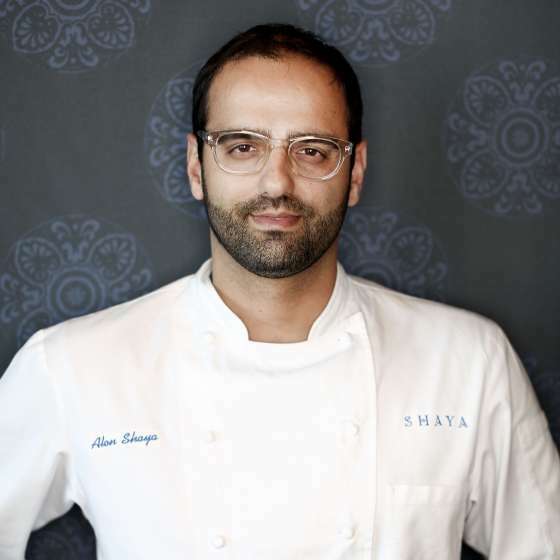 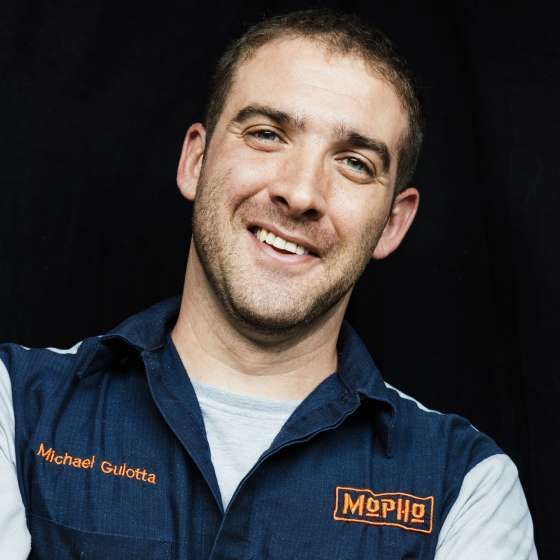 After the huge success of his first restaurant, Michael opened Maypop in December of 2016, a more elegant MOPHO spinoff in the Warehouse District. 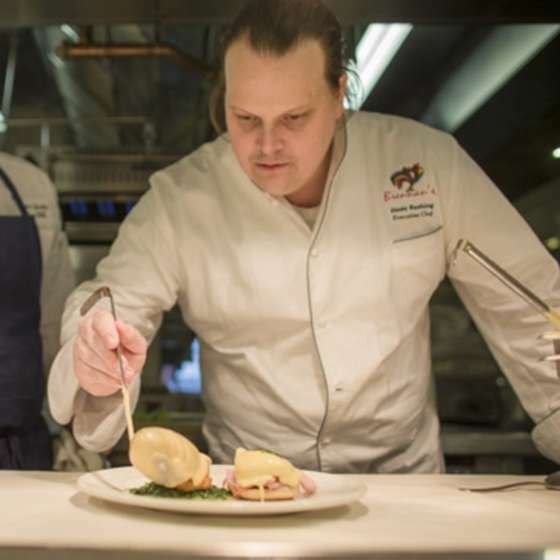 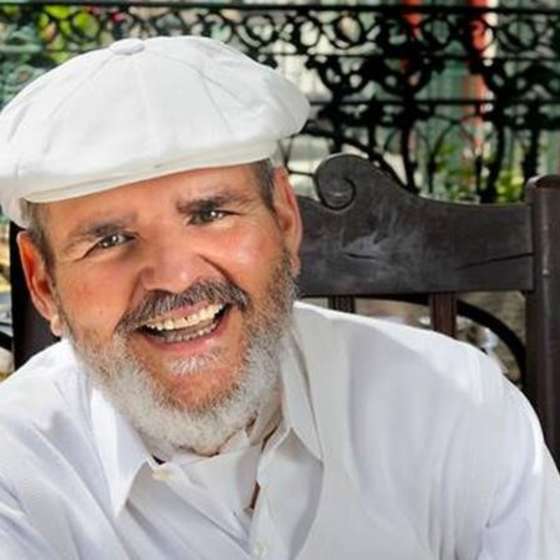 Four-time James Beard Finalist Best Chef South, Executive Chef Slade Rushing, is proud to be upholding the heritage of one of the French Quarter's grand old institutions. 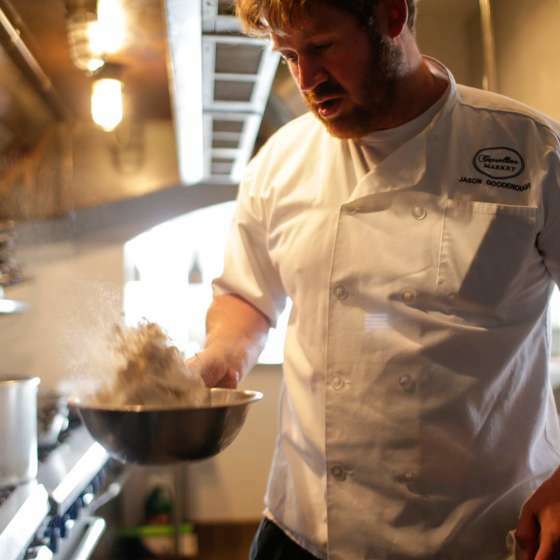 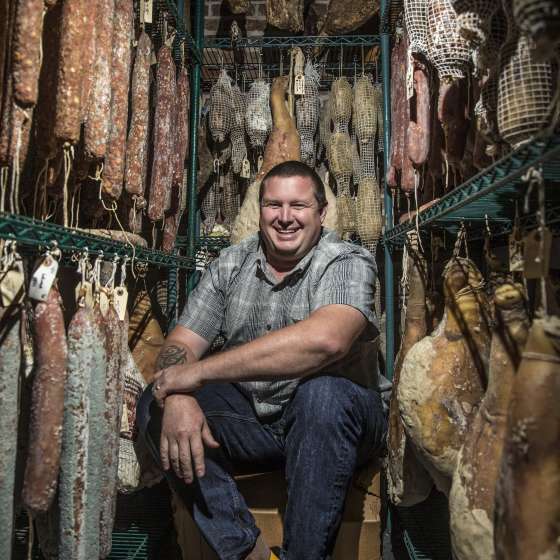 Chef-owner, Jason Goodenough, of Carrollton Market is more than "good enough." 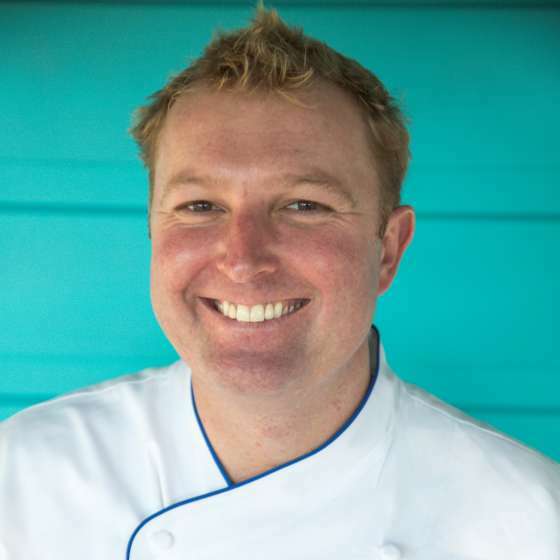 Chef Jason takes a hands-on approach in an intimate setting with a culinary line-up that will wow. 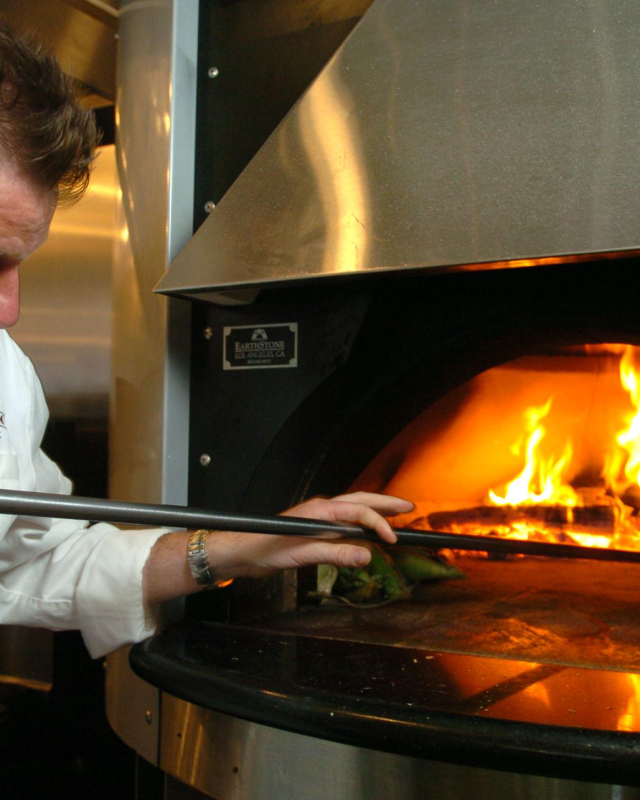 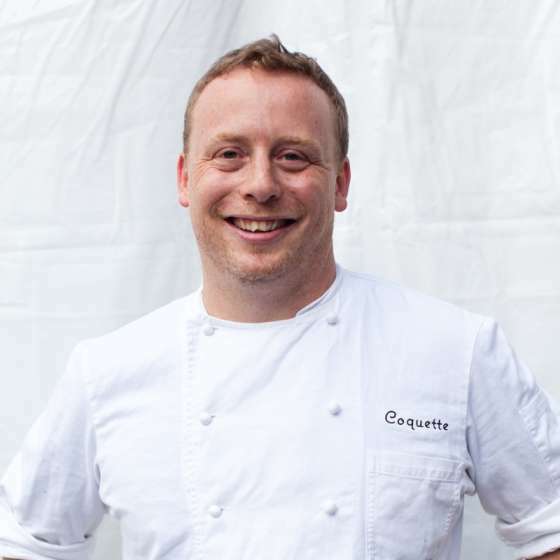 In 2008, Michael opened Coquette –“a culinary playground." 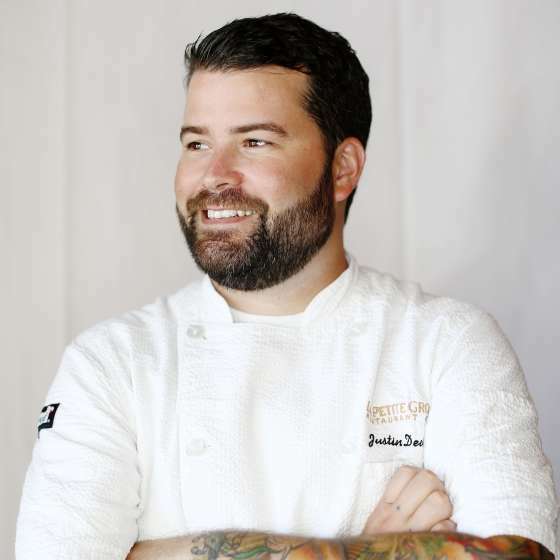 Today Coquette is known for internationally inspired, contemporary Southern cuisine created with locally sourced products. 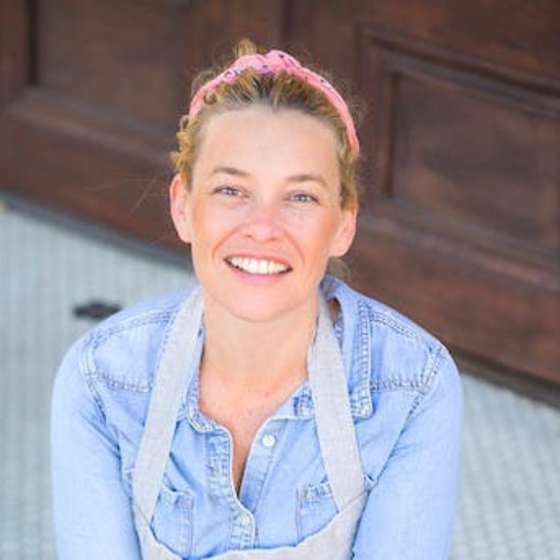 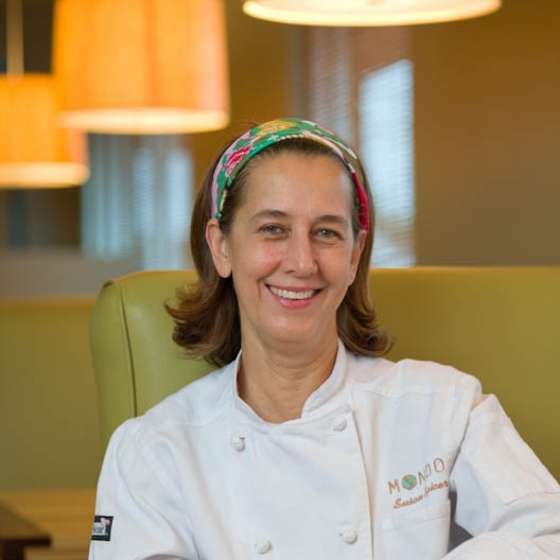 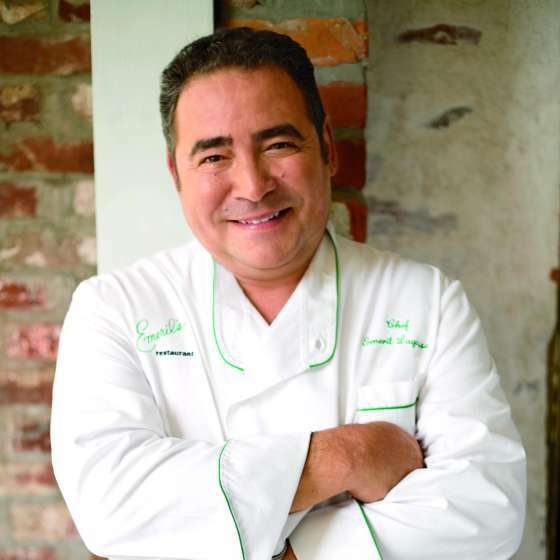 Chef/Owner Kristen Essig of Coquette kicked off her Crescent City culinary career with Chef Emeril Lagasse at Emeril’s, followed by Chef and mentor Anne Kearney at Peristyle. 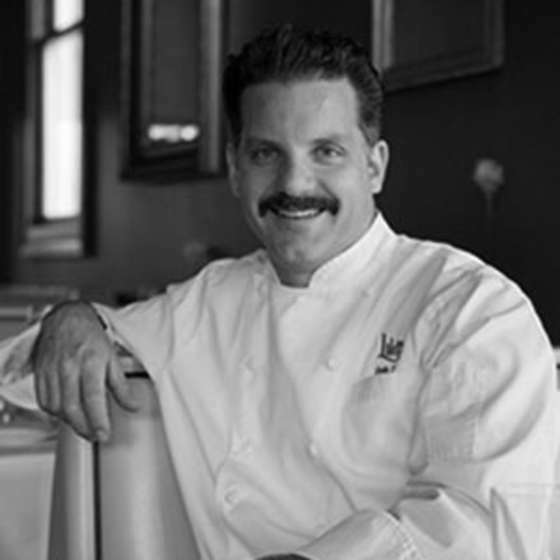 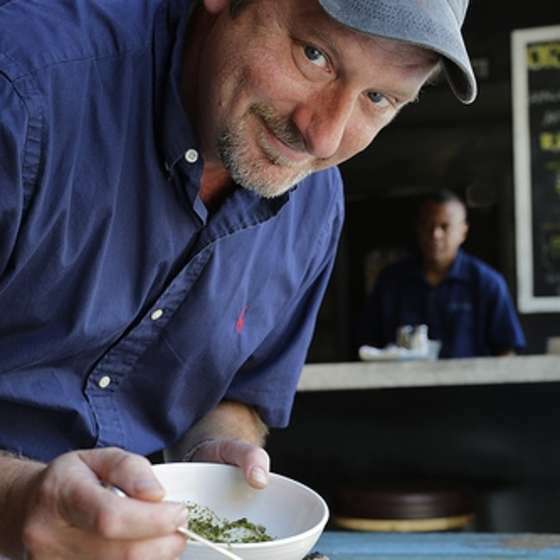 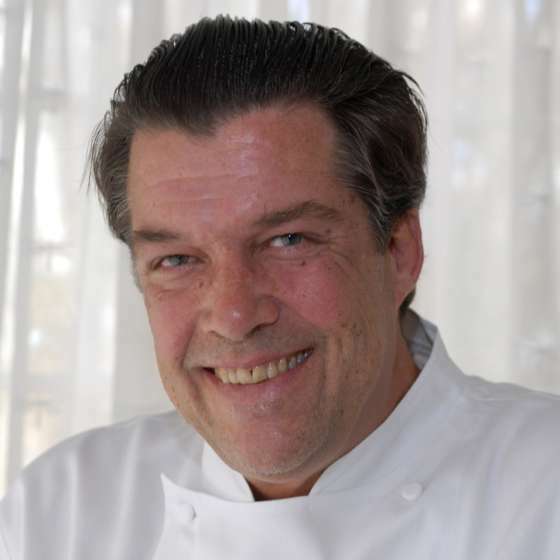 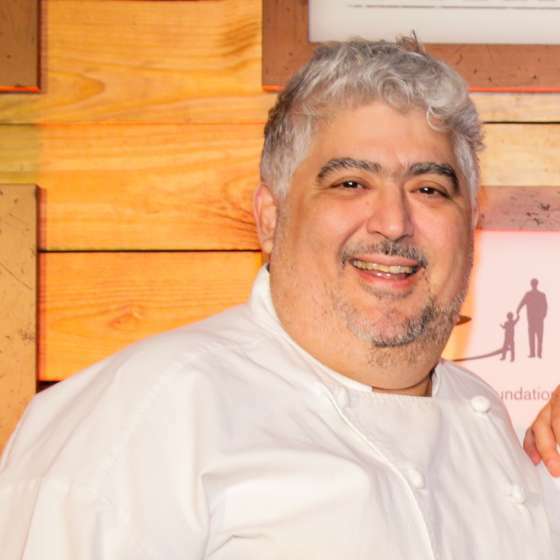 Chef John Harris of Lilette has been a James Beard finalist for "Best Chef South" in 2009, 2010, 2011, and 2012.